I'm a flower obsessive. I love having fresh flowers around the house from week to week to brighten the place (and my mood) right up. My love of flowers stems from my time spent working as a florist, and the fact I can't keep plants alive. Flowers, I can work with but plants hate me so I love flowers. They're easy, pretty and cheery and if I'm completely honest, flowers that are delivered to you are some of the absolute best! I usually treat myself to some posies over the weekend and use them to lift our home however this week's flowers are a real treat. 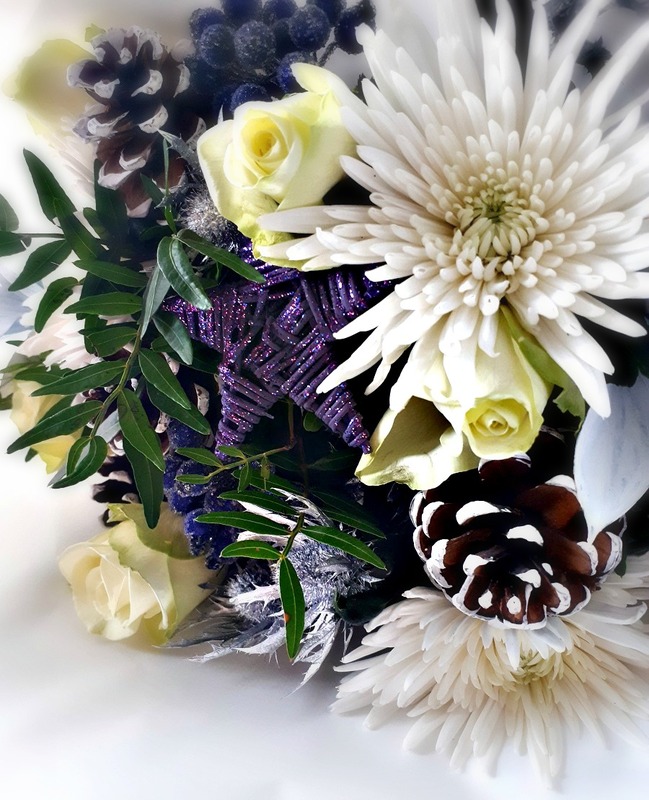 I was kindly sent a Christmas Bouquet from Prestige Flowers and the box was a joy to open. 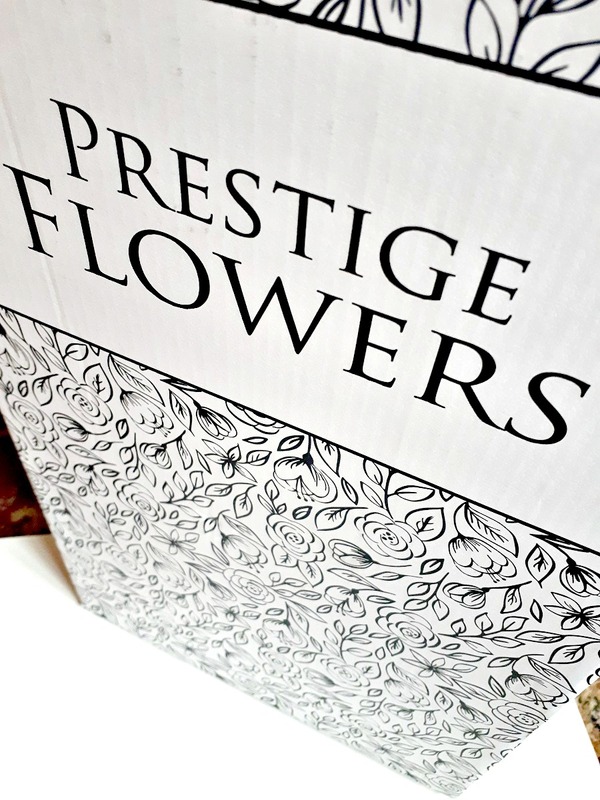 I've used Prestige Flowers before when ordering flowers for friends and family and they've not let me down yet. I was very generously sent the Noel Bouquet which is comprised of some beautifully festive flowers. 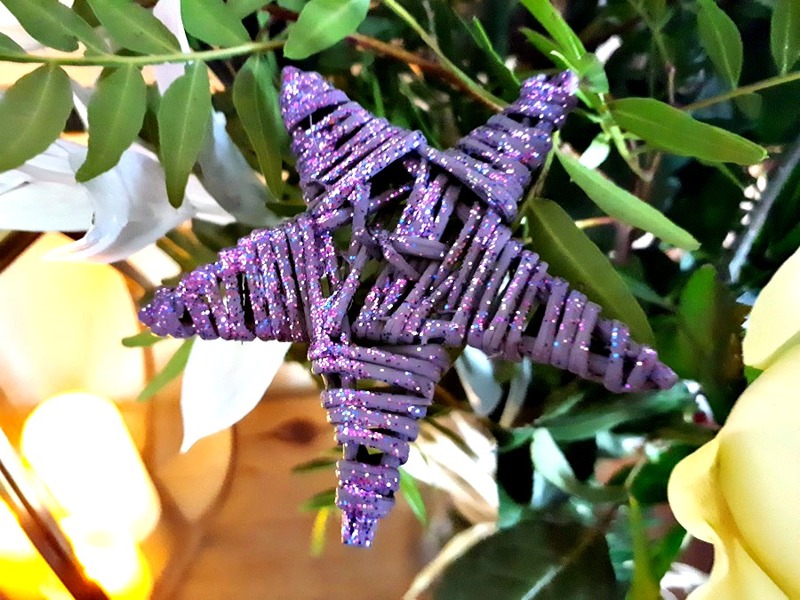 It came packed with greenery, snow tipped acorns, a stunning glittery star, silver sprayed thistles, frosted purple berries and the most perfect white roses and chrysanthemums. A real silvery wonderland in a vase. I wanted to give you a run through of the ordering and delivery process with Prestige Flowers because, as I mentioned, much as though this bouquet was sent out to me I have used the service as a paying customer a few times now and will do so again in the future. 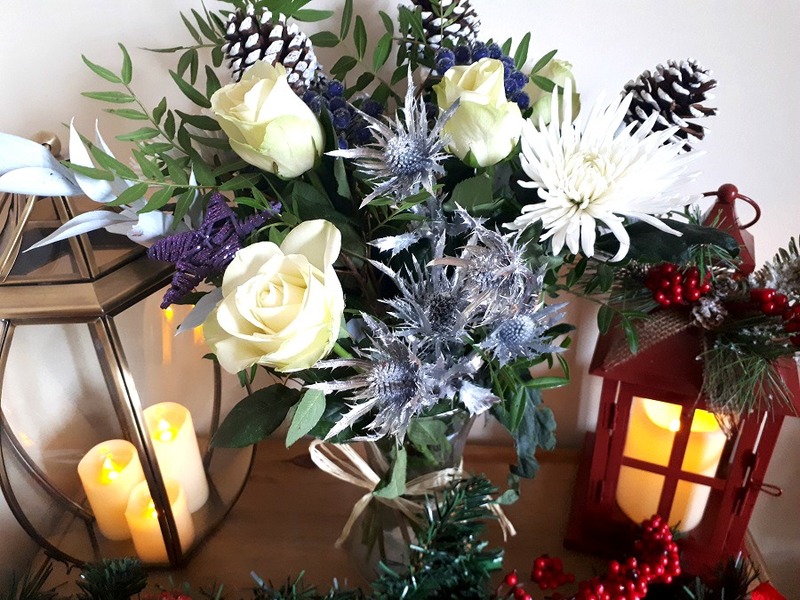 You can browse through Christmas Flowers and ordinary bouquets on the site, options range from birthday flowers to occasion flowers and even seasonal picks. 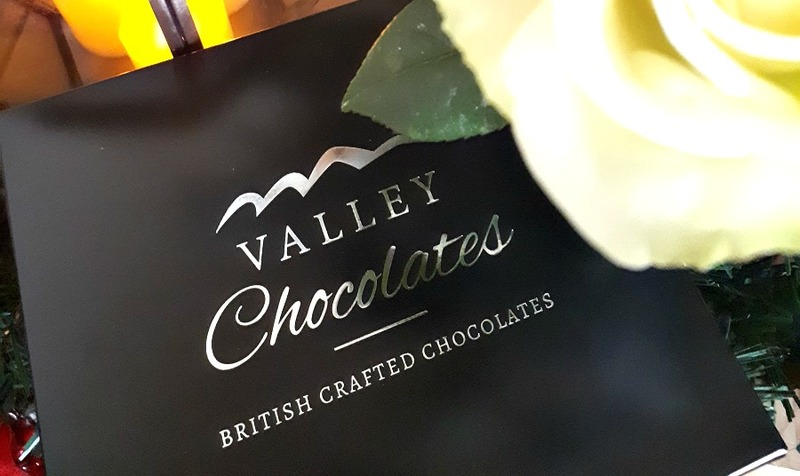 It's very straightforward to place an order, you can add a personal message and additional gifts (with a lot of bouquet choices offering free Belgian Chocolates with delivery), you can even choose to pay via paypal. The bouquet arrives presented beautifully and is carefully packaged standing up supported in a box. When you open the box the first thing you see is your bouquet in all it's glory. Once you take your bouquet out my advice is to trim at least half an inch off your stems, preferably at a slight angle to allow optimum feeding for the flowers. If you replace the water and trim again after 3 days or so, and continue this routine, you should get a couple of weeks out of your flowers. With bouquets like the Noel, you don't need to work with them too much and because it arrives presented standing up and hand tied, it's easy enough to pop into a vase (after trimming!) and all you have to do is choose where to display your bouquet. I popped mine beside some pretty lanterns to best enjoy the glow in the evenings. I might have to go back and order one of their berry bouquets when I'm treating my Mum this Christmas. Insider tip, their lilies are a real showstopper. Do you like having fresh flowers around the home? 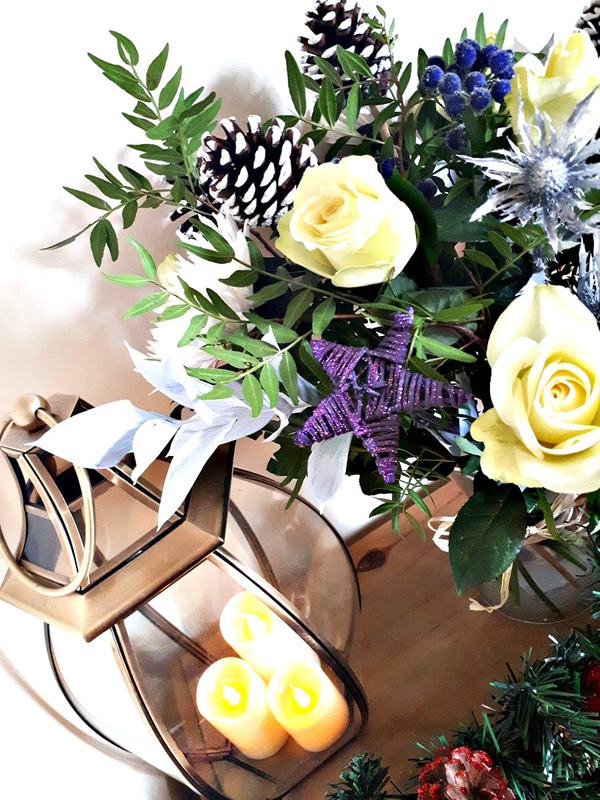 I've a few Poinsettia to add around the house in the run up to Christmas but the Noel Bouquet makes a beautiful addition (plus it smells AMAZING!). 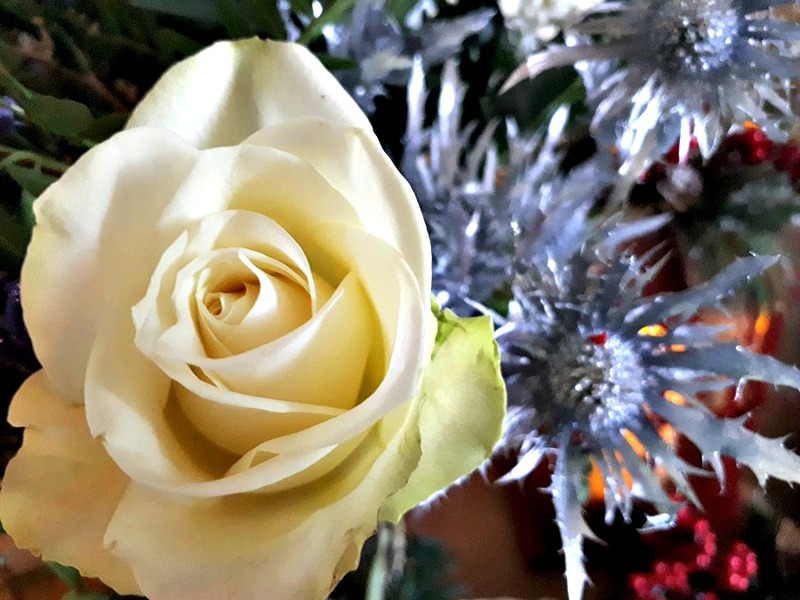 *I was kindly sent a bouquet of flowers to blog about of which I am very grateful however the contents of this post have been created solely by me. This is not an ad, nor is it sponsored material and there are no affiliate links contained within the post. Thank you for reading!